We had some really lovely meals at Nita Lake Lodge. The hotel has some great vegan options and they’re very health conscious overall, which is so great! The first night we checked we had a lovely dinner at Aura Restaurant with our friends Reid and Maryrose of Wanderlustyle Travel Blog. Not only was the food amazing, but the conversation even better! It’s so nice connecting with like-minded people who are genuinely kind, supportive, and just truly want the best for each other. I miss them already! Now, if you do plan on visiting the hotel, I highly recommend having a treatment at the Nita Lake Lodge Spa. They use all organic products and were ranked in the top 20 spas in all of Canada, as well as top 10 organic spas in the world! The Ila Kundalini massage is their signature treatment and it focuses on the 7 Chakras to either bring energy in, or release it. I was definitely receptive to the massage and was able to reach a very calm, meditative state. It’s a treatment that helps to balance you and find your centre. It was truly beautiful so definitely check it out if you’re in Whistler! 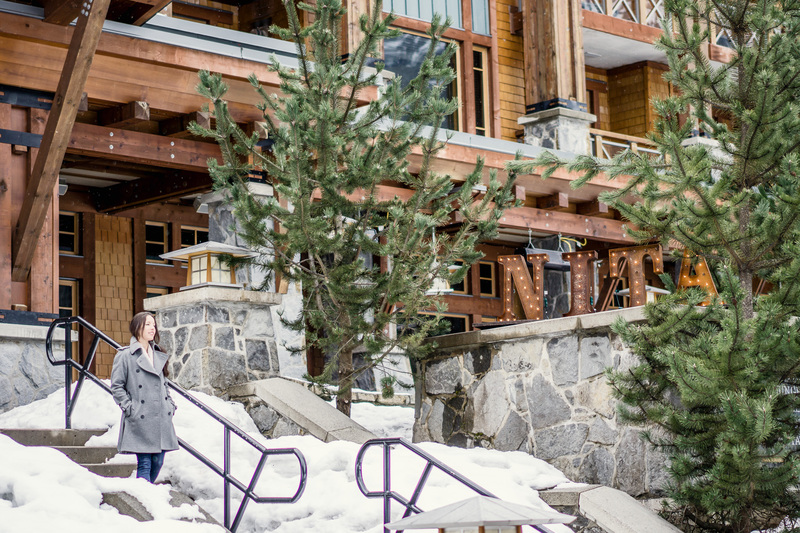 Hope you guys enjoyed the post and got a bit of a feel for the beauty of Whistler and Nita Lake Lodge! We had an amazing time and can’t wait to visit again soon. Huge thank you to Nita Lake Lodge for hosting us! Next PostOne Year Blog Anniversary: Instagram Giveaway!